25 –year-old Parimala is a mother of three children. While she was walking home from the hospital with her 4-year-old son, she was knocked down by a car. She shoved her young boy out of the way to save his life but she was caught in the wheels. It went over her stomach and damaged her intestines. Unfortunately, the impact of the tragic accident is severe than one could ever imagine. She was taken to the Hospital immediately for treatment. She was operated and her damaged intestines were removed from her body. A bag was fixed in the stomach. 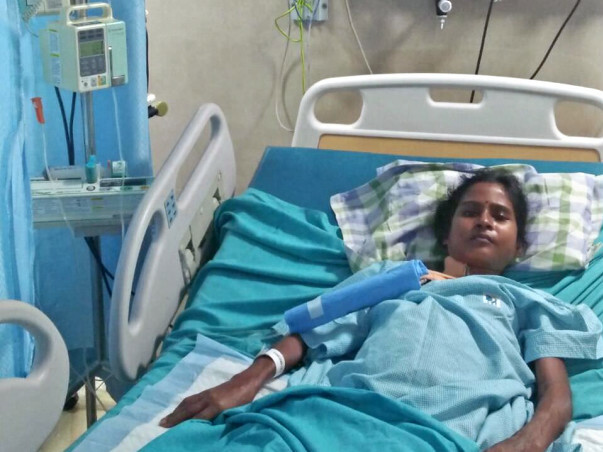 Unfortunately, the impact of the accident was far too severe and Parimala never got better. Her eyesight was also affected due to the problem. 25-year-old Parimala hails from Pondicherry. Perumal, her husband is a daily wager and his wife is a homemaker. They have two daughters and a son. 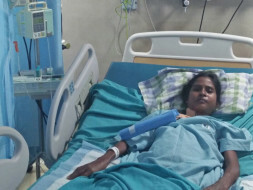 Doctors have examined Parimala and advised her to undergo an Intestinal Reconstructive surgery (Intestinal Transplant) to treat and manage her recovery. 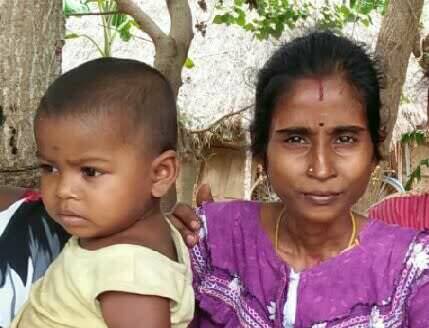 Parimala and her husband have already spent a lot on her previous treatments and need to support their 3 children as well which is making it tough for them to fund the treatment. 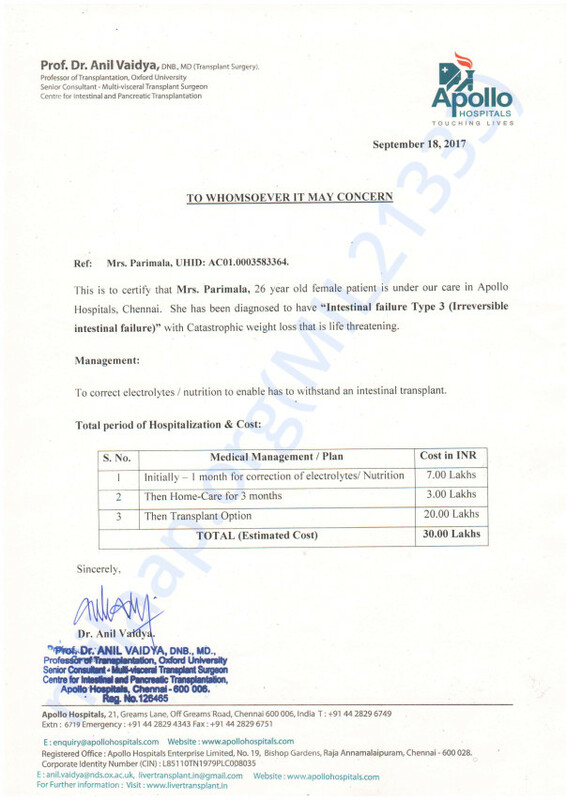 They are not able to move forward with the surgery unless they get the required funds. To help Parimala recover and return to her family, please donate to help raise funds for her treatment.